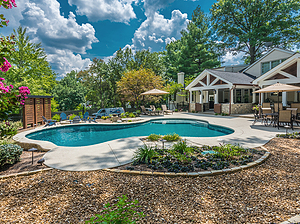 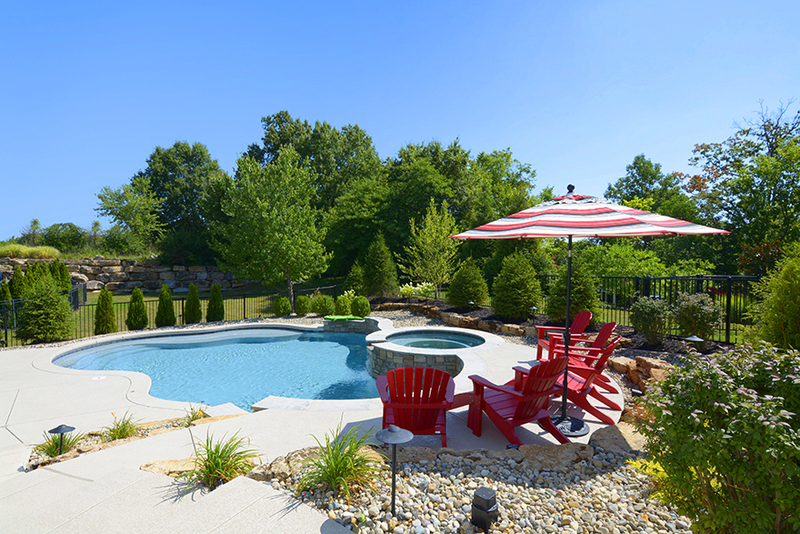 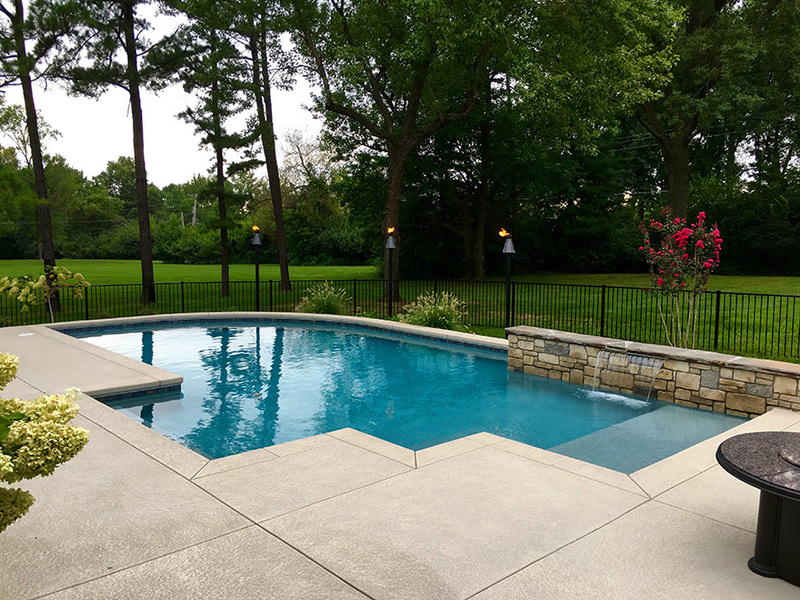 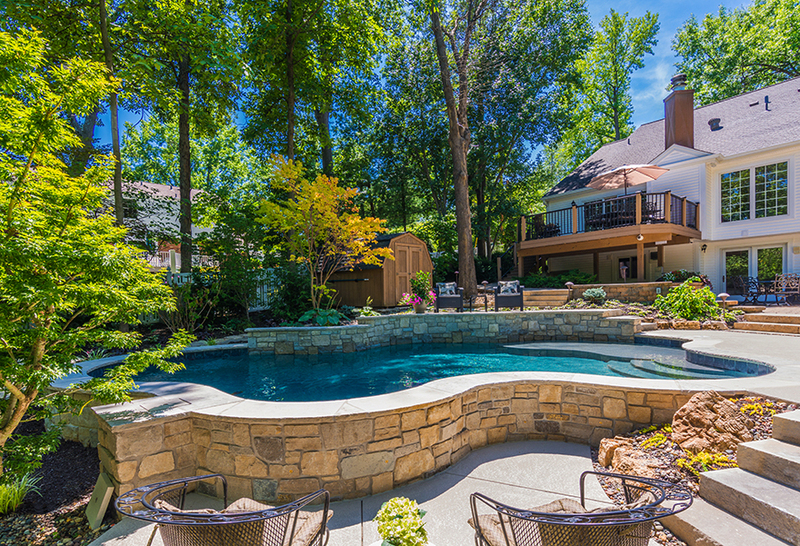 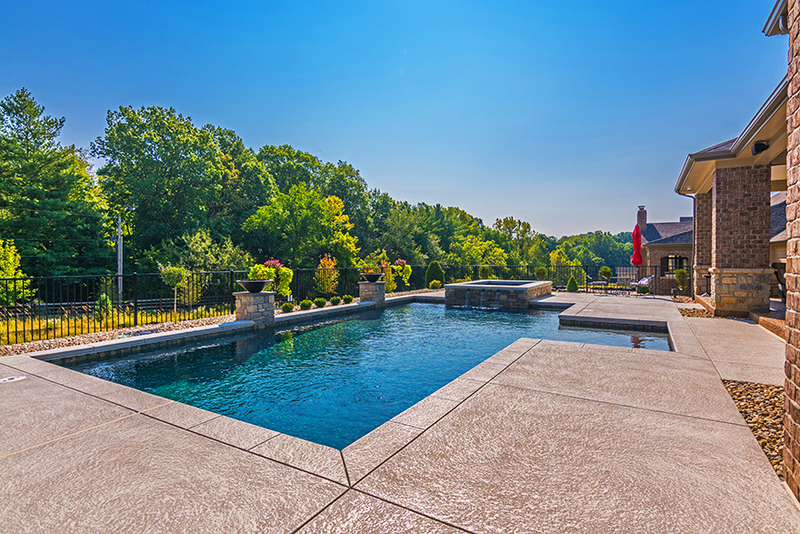 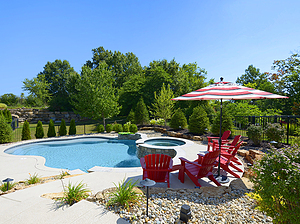 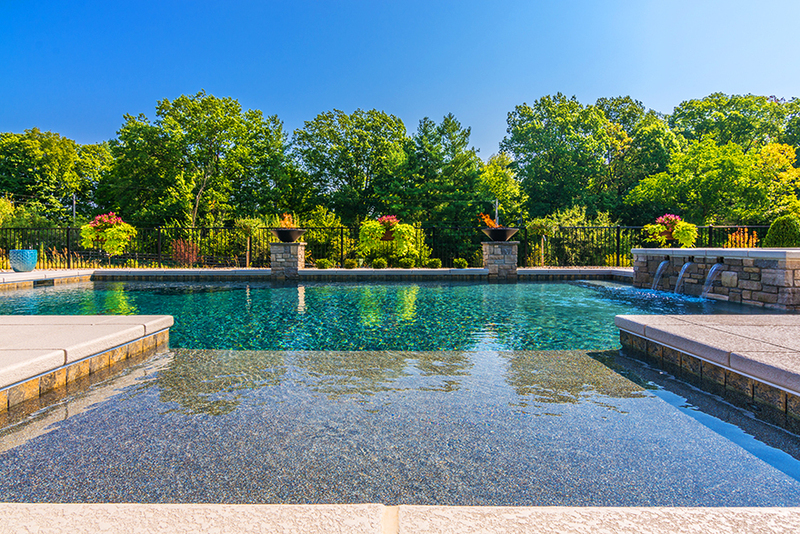 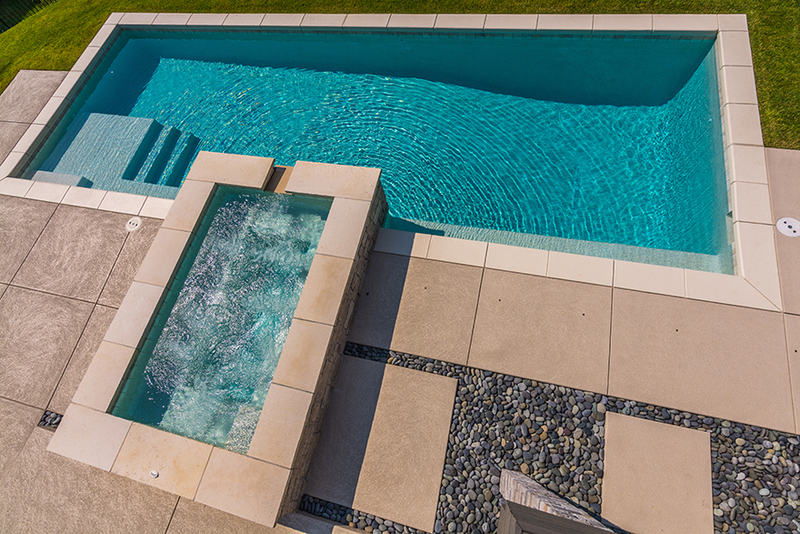 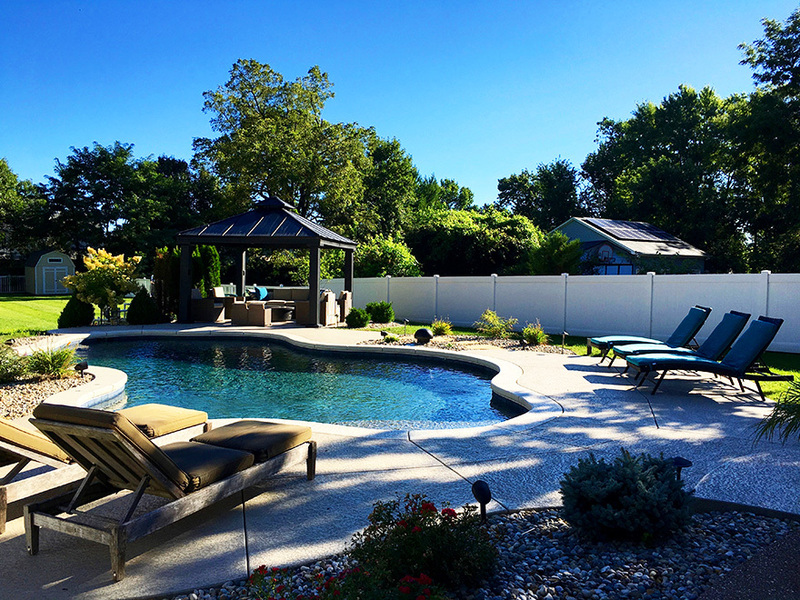 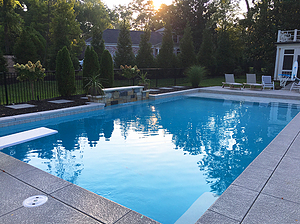 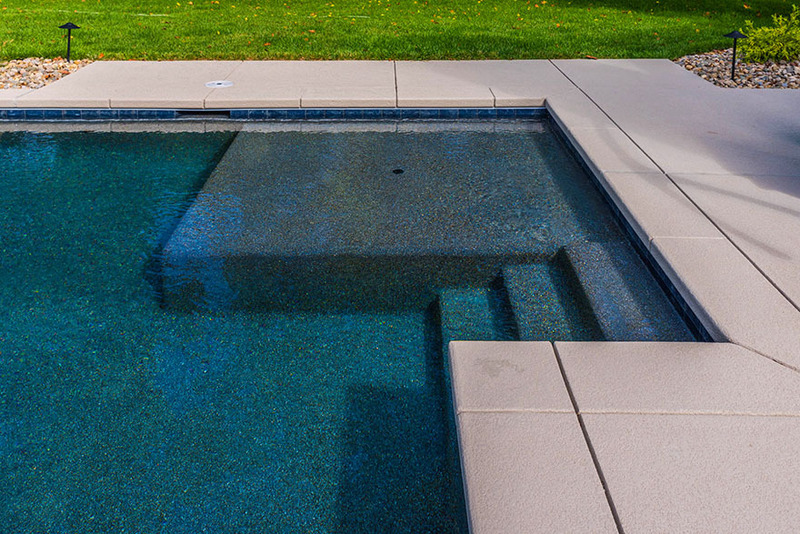 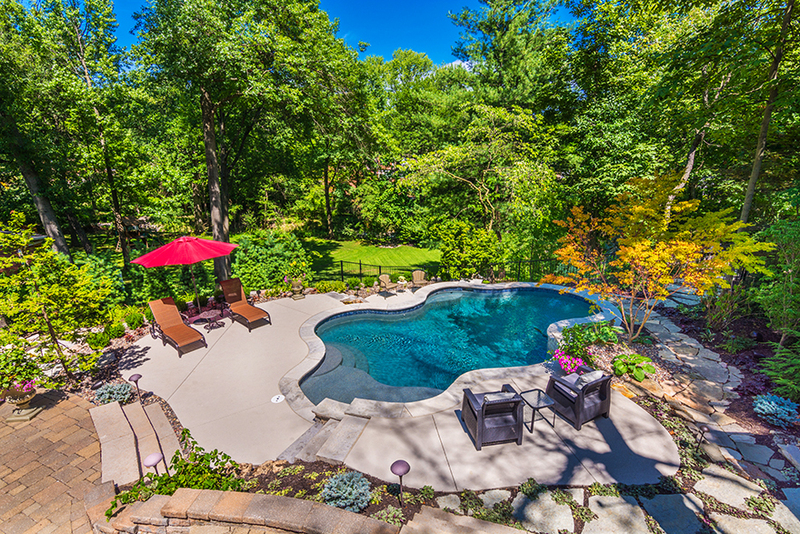 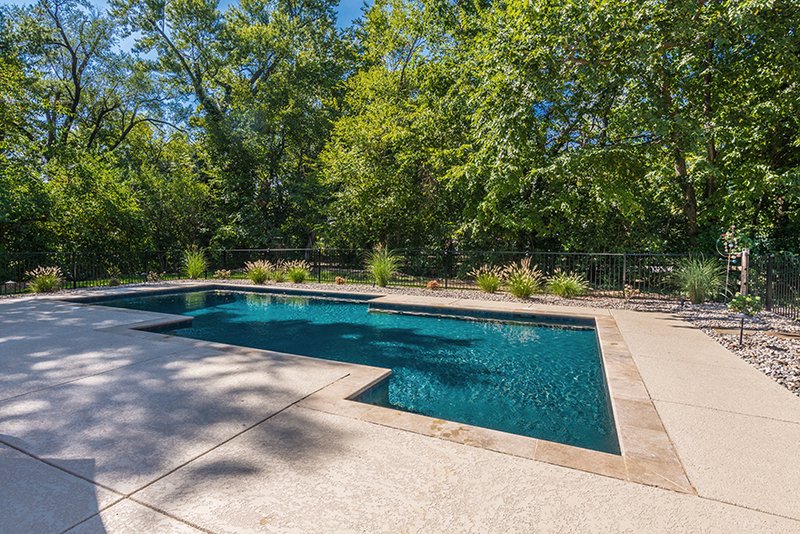 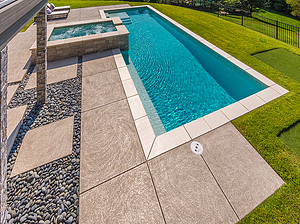 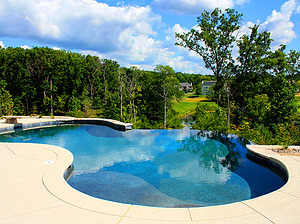 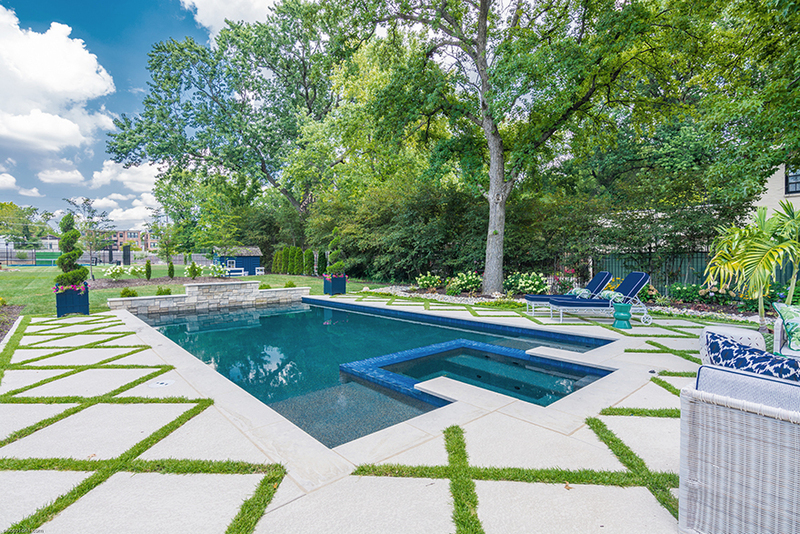 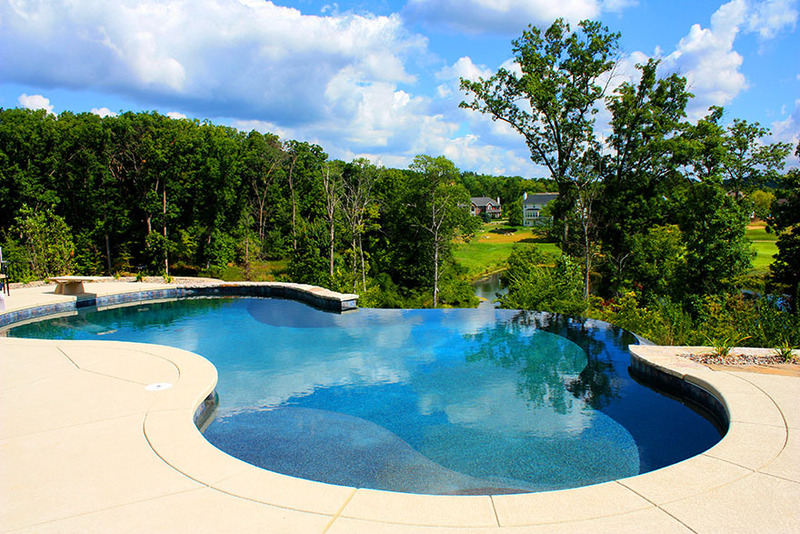 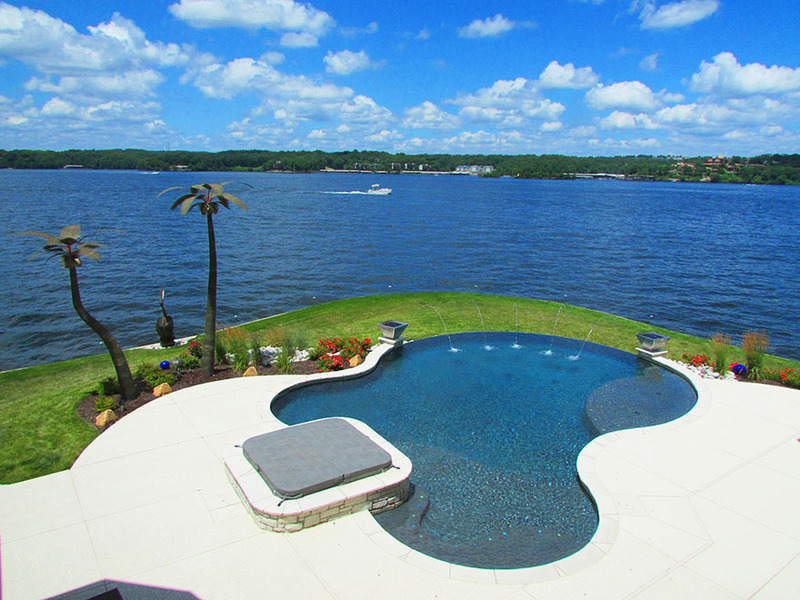 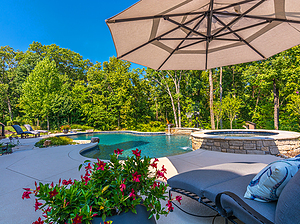 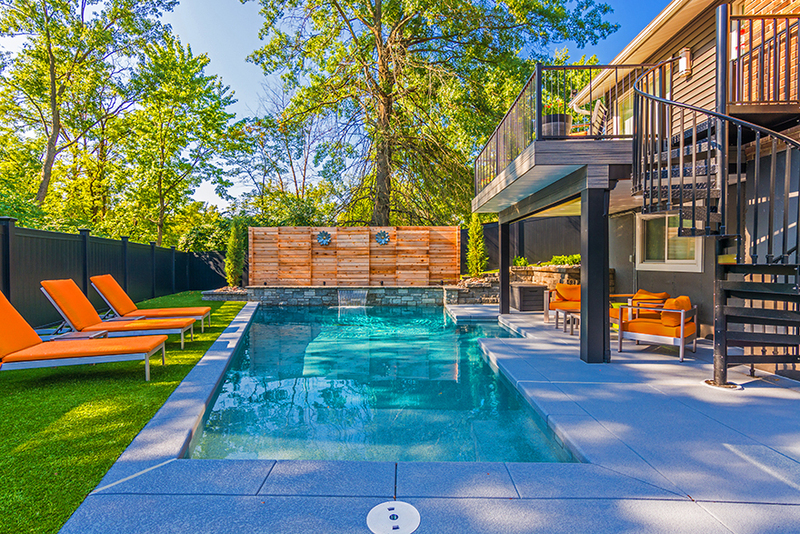 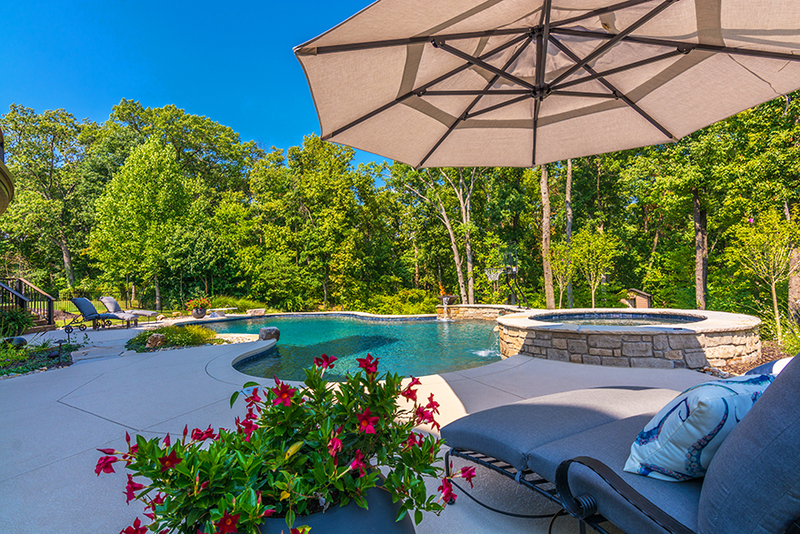 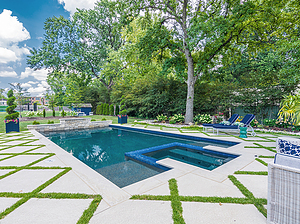 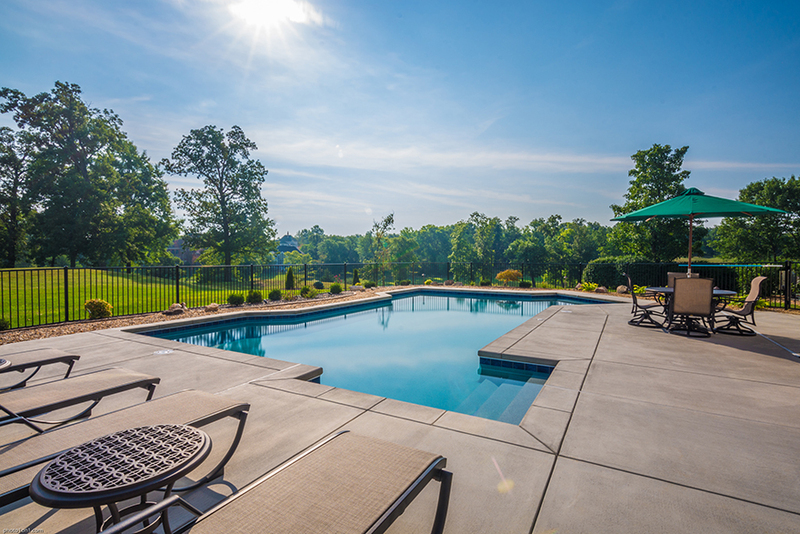 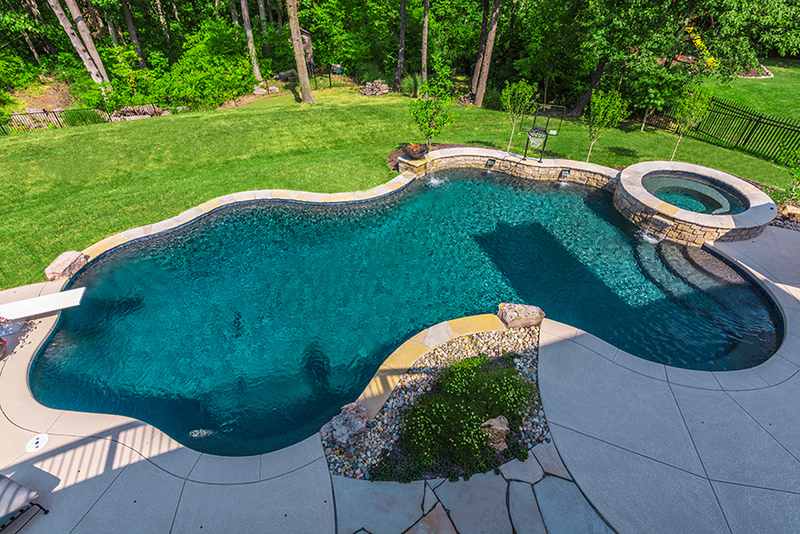 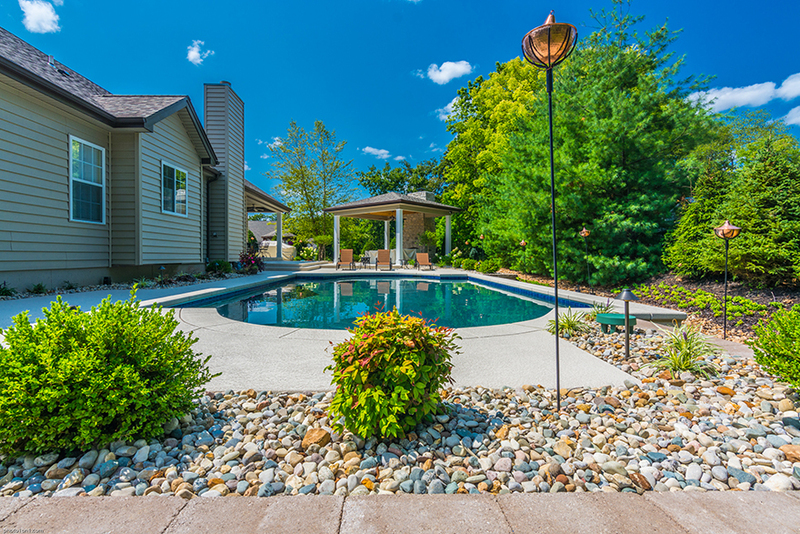 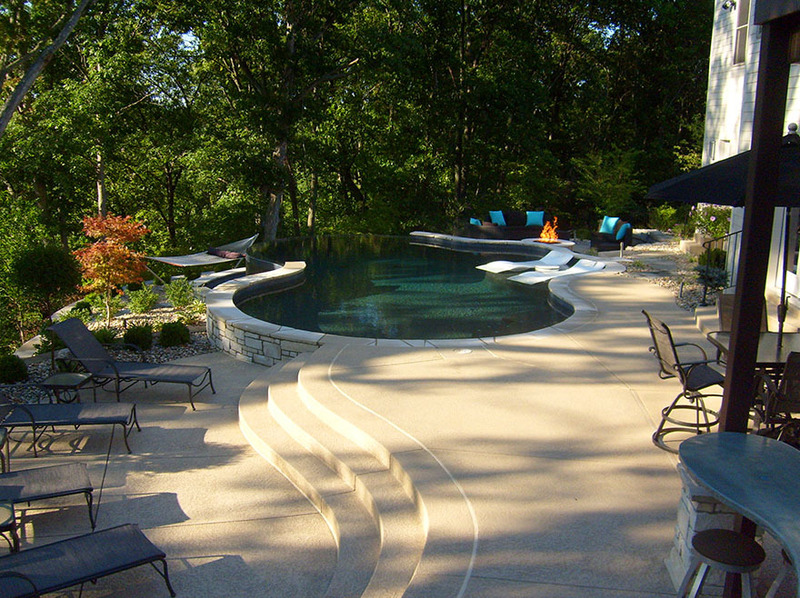 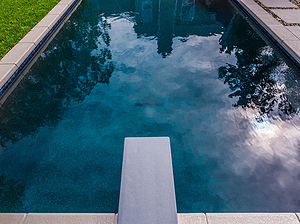 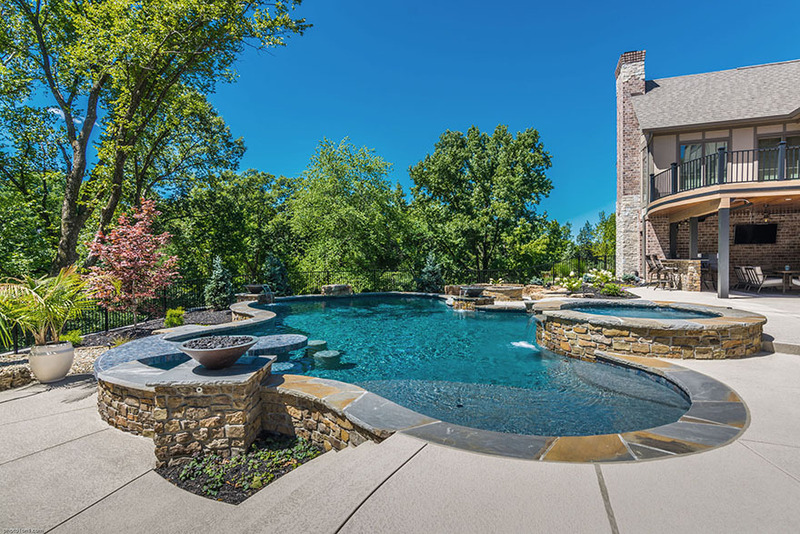 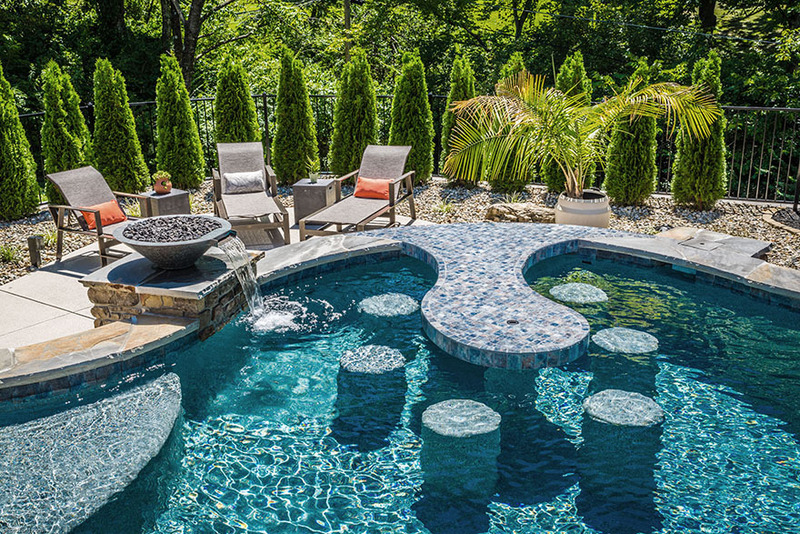 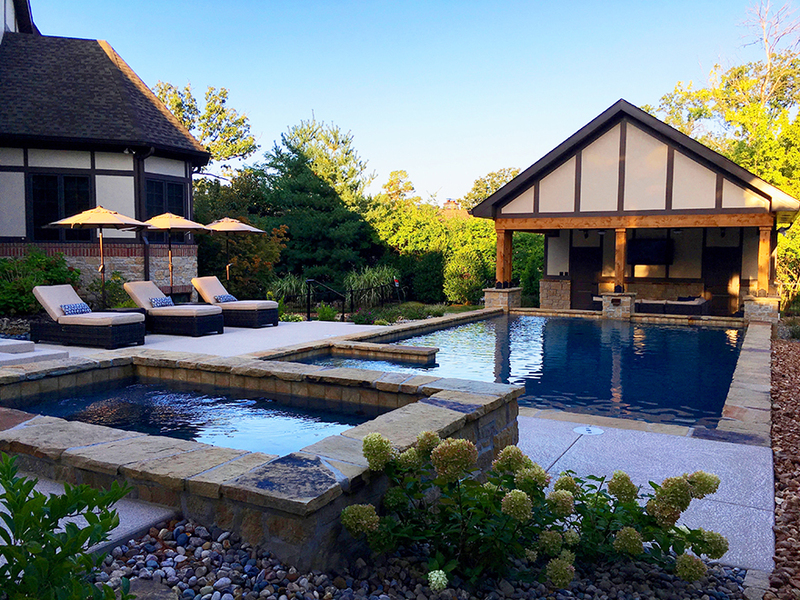 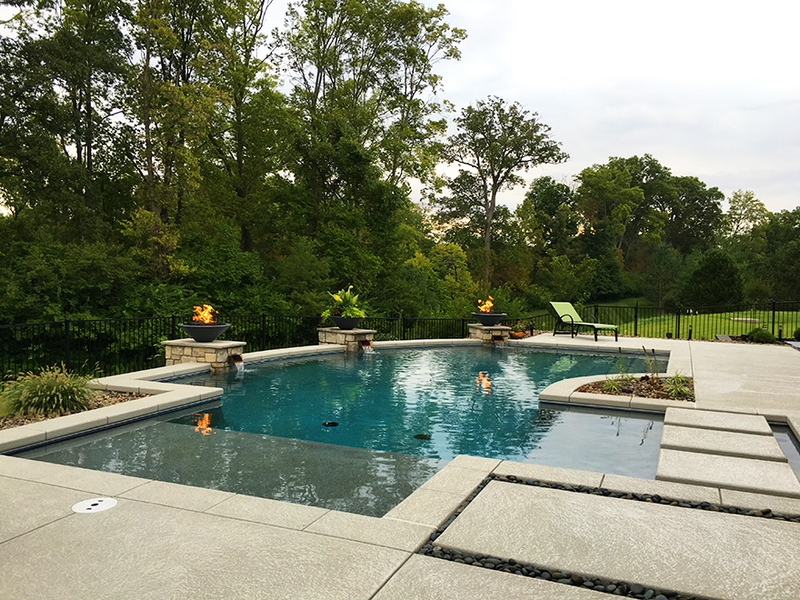 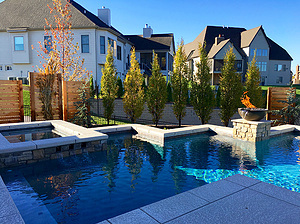 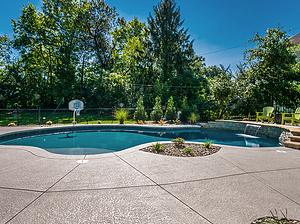 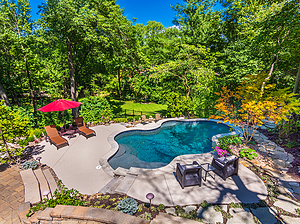 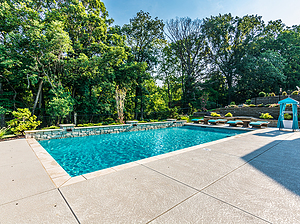 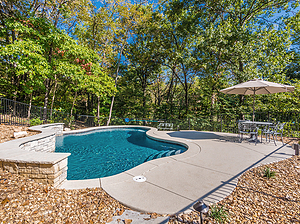 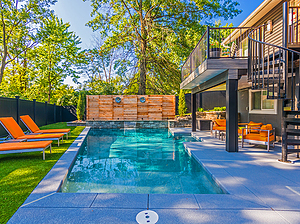 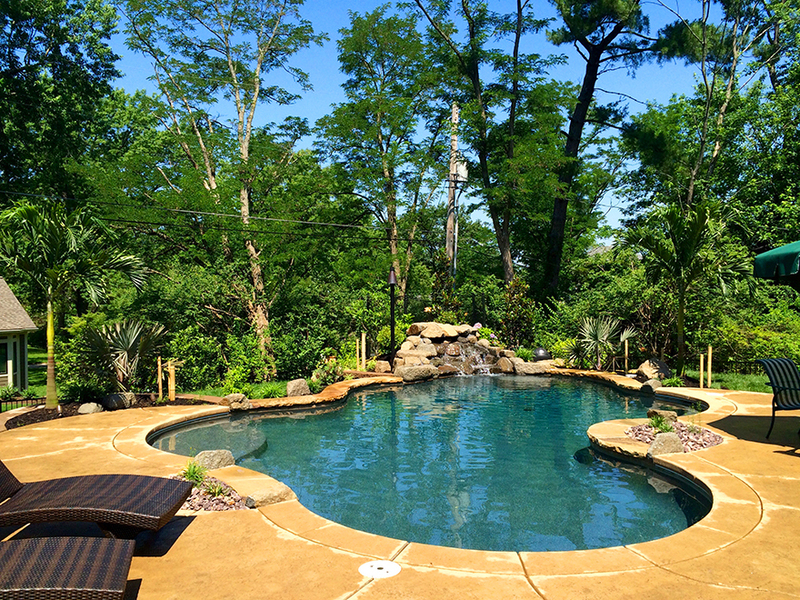 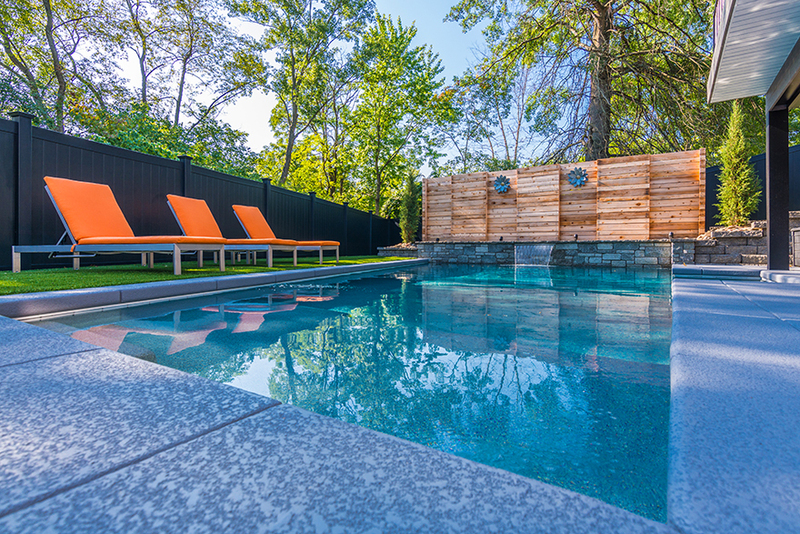 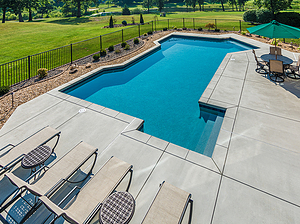 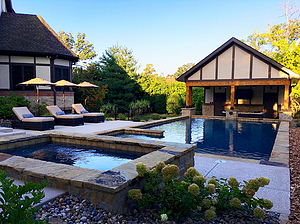 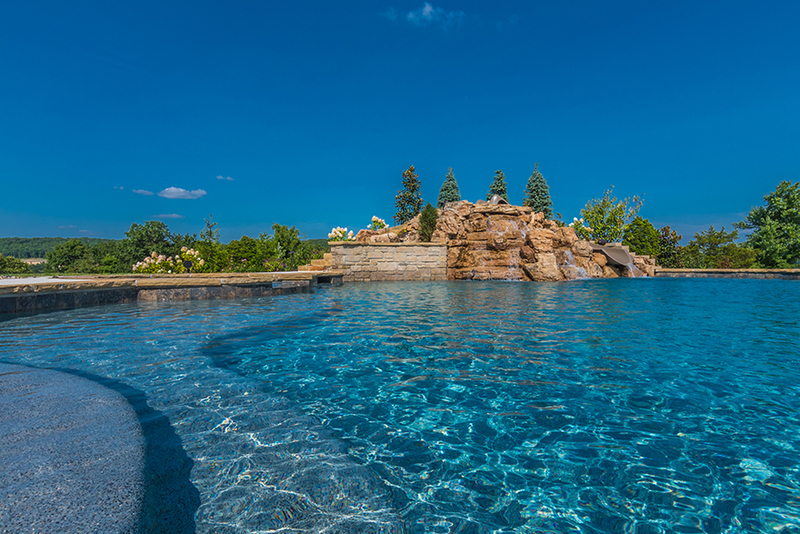 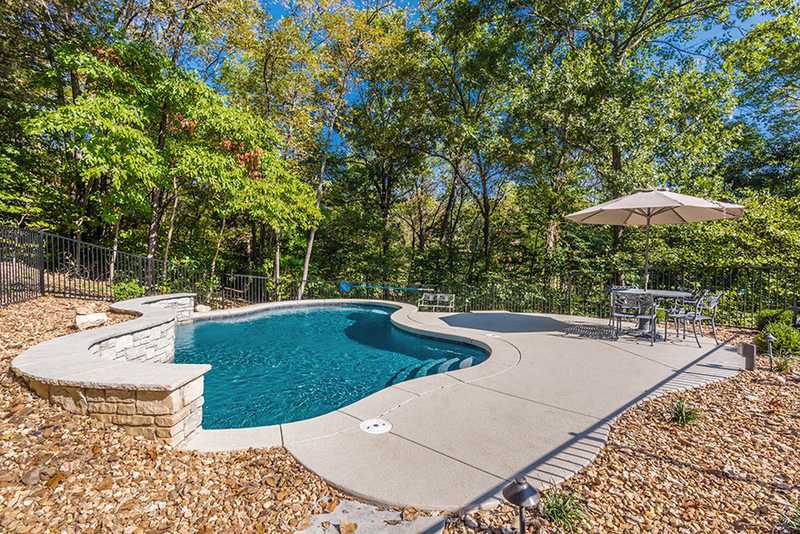 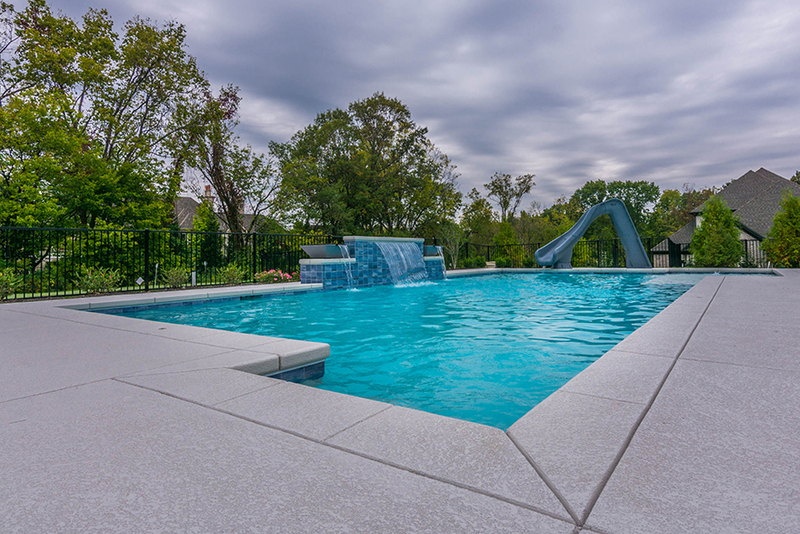 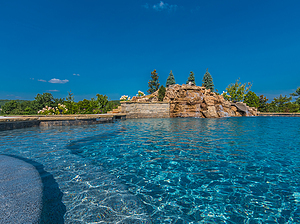 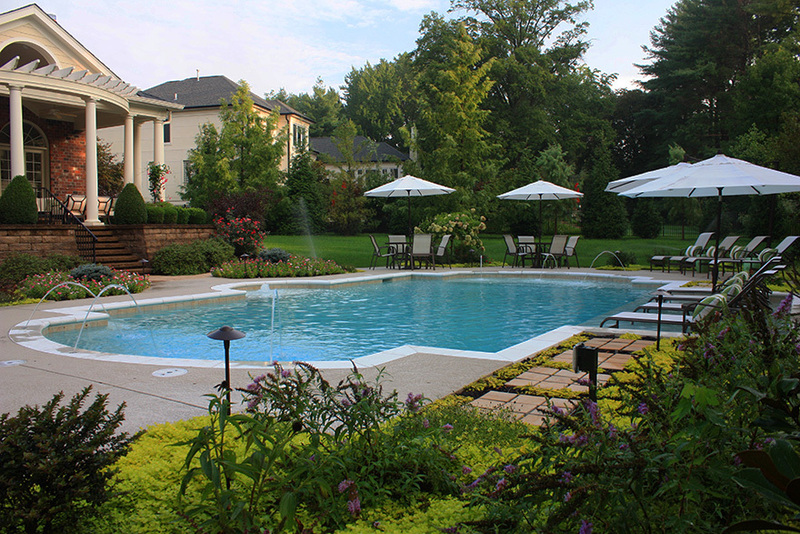 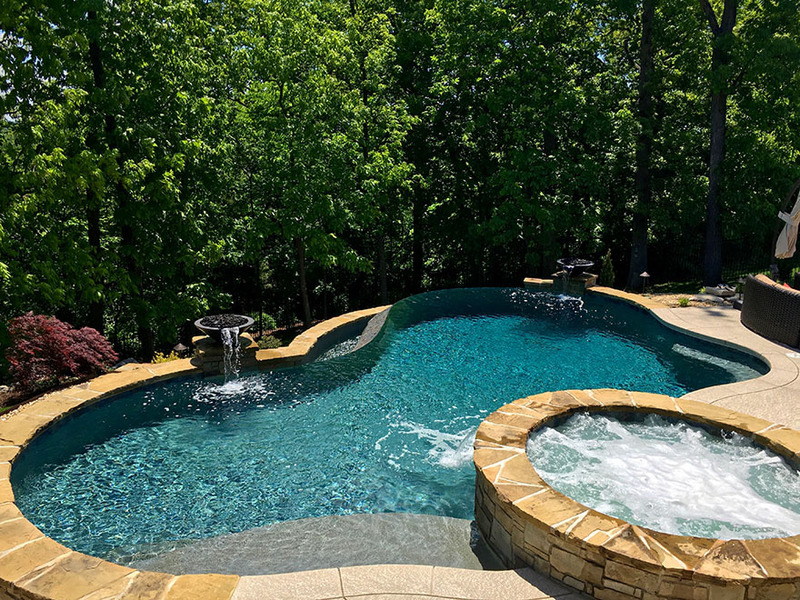 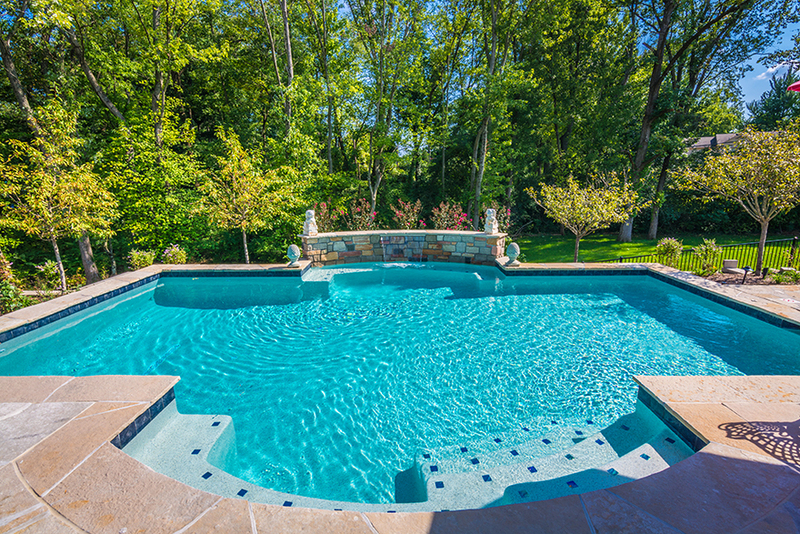 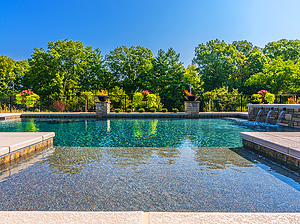 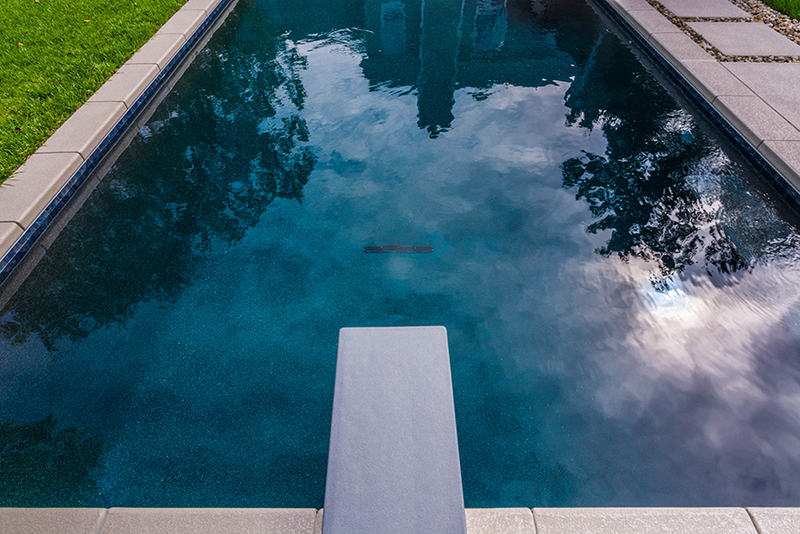 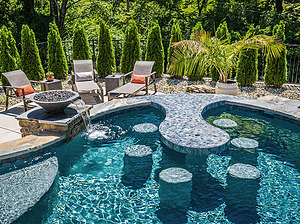 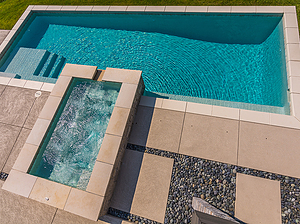 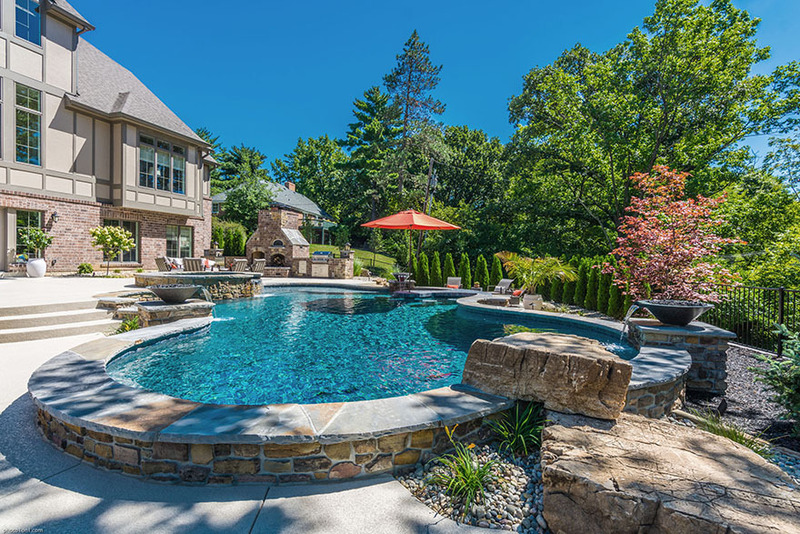 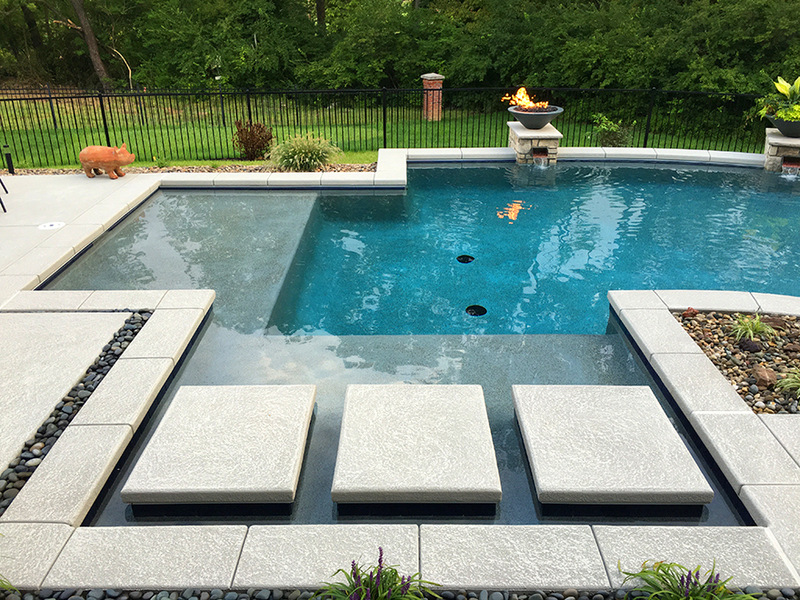 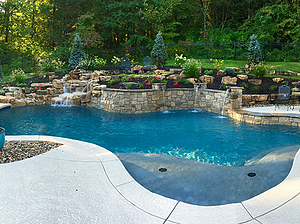 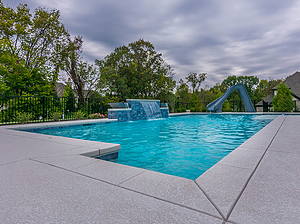 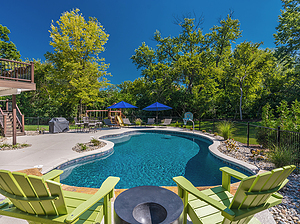 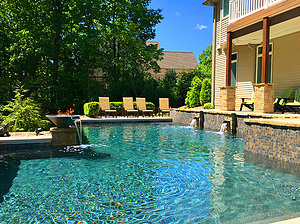 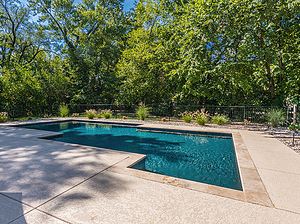 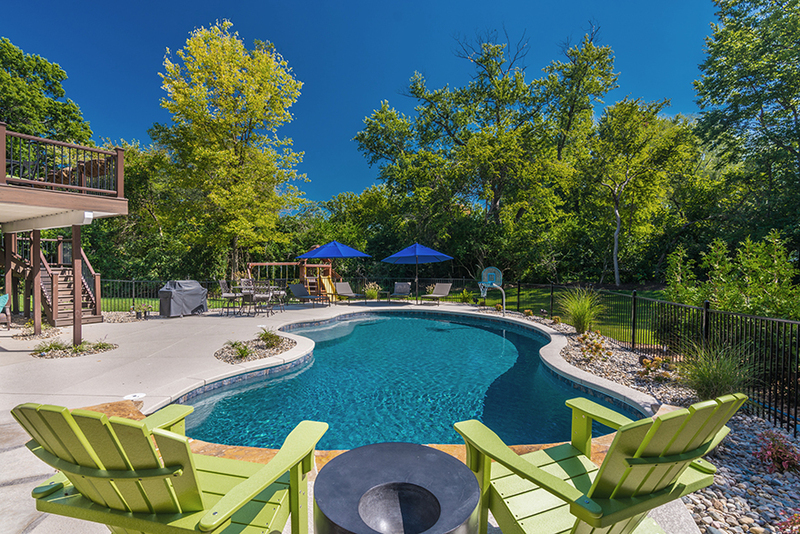 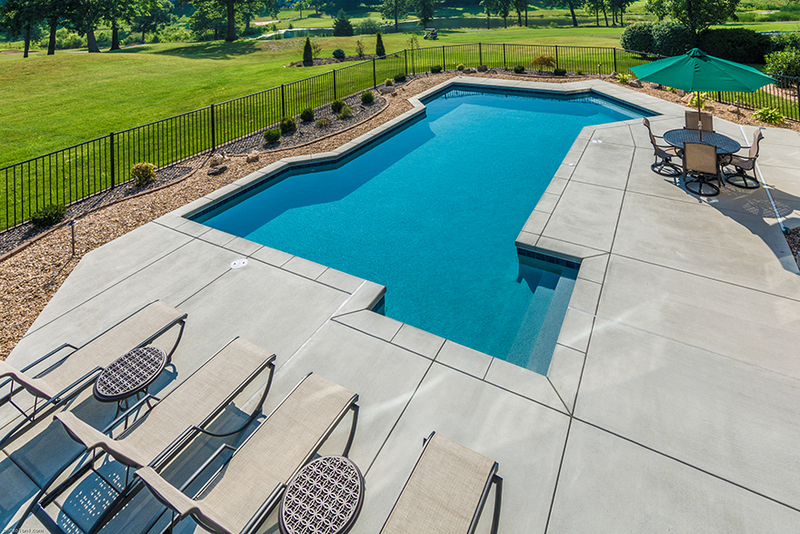 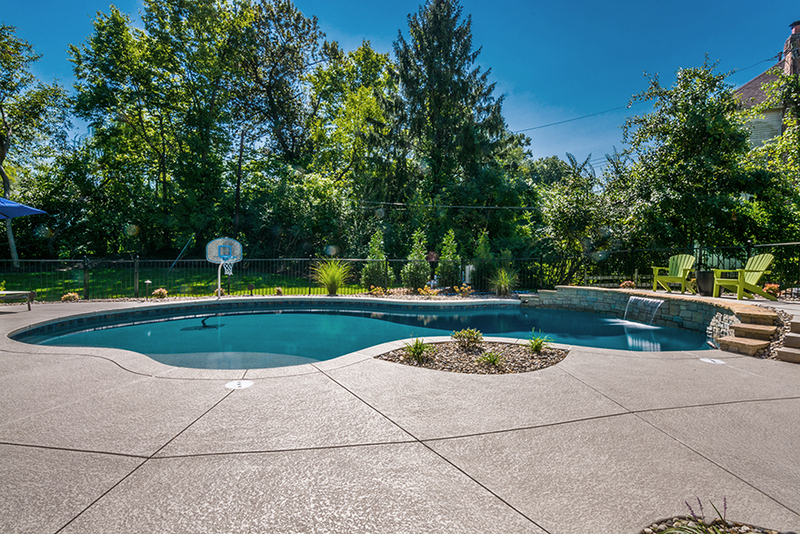 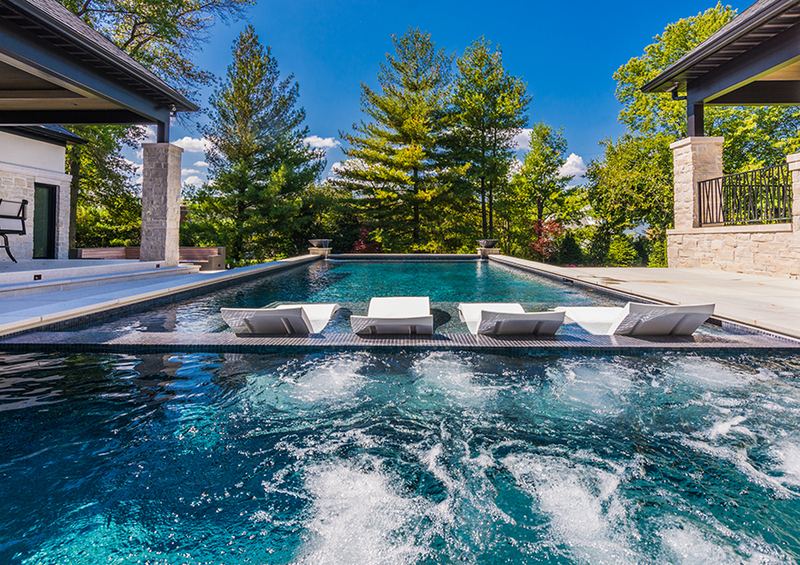 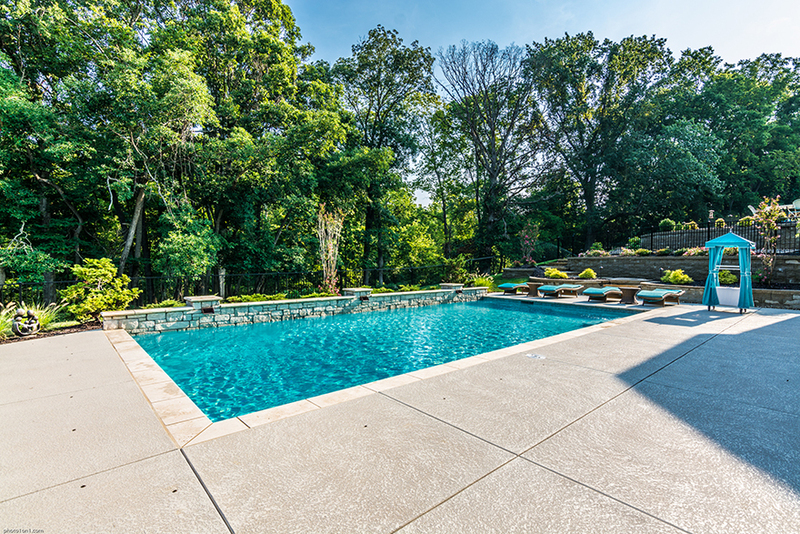 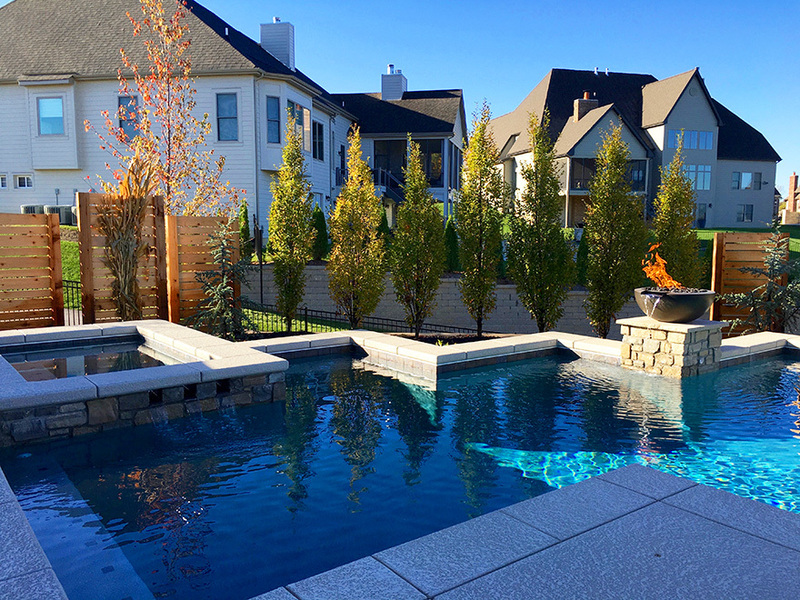 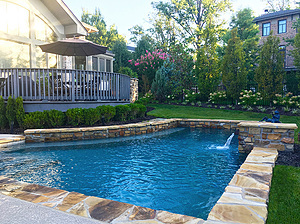 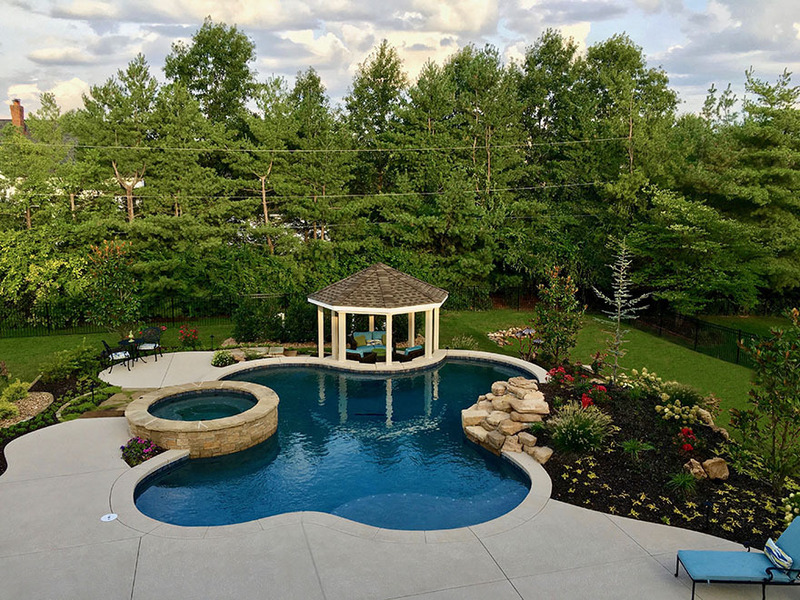 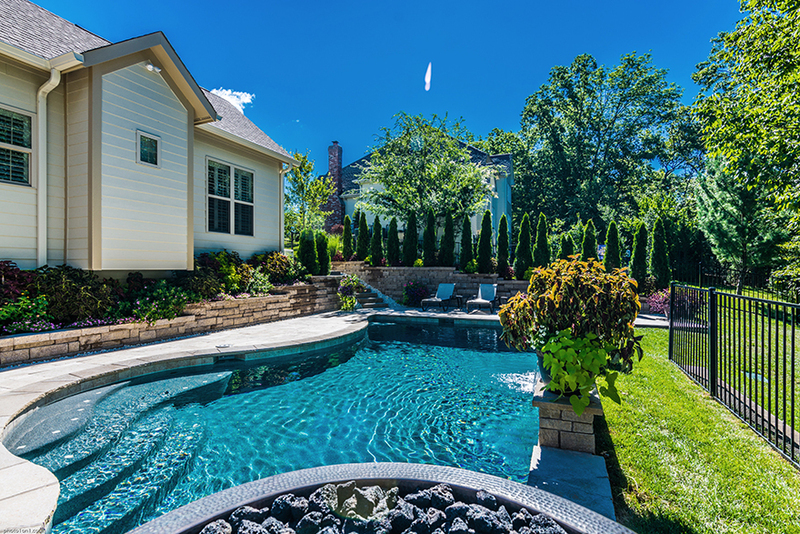 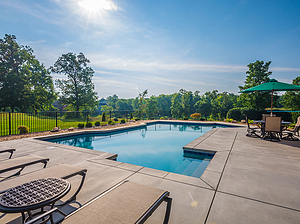 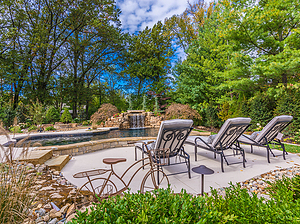 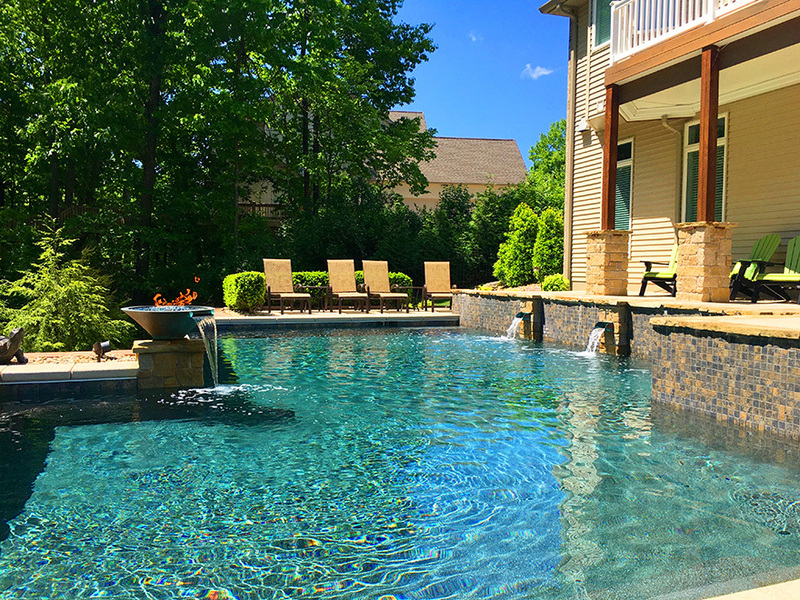 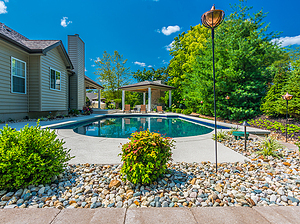 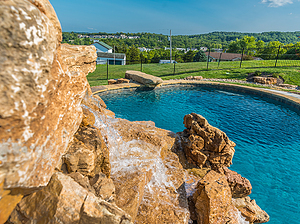 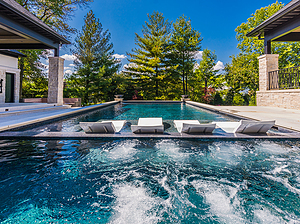 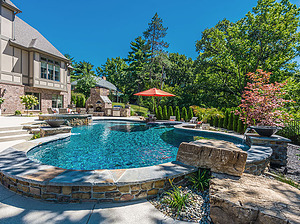 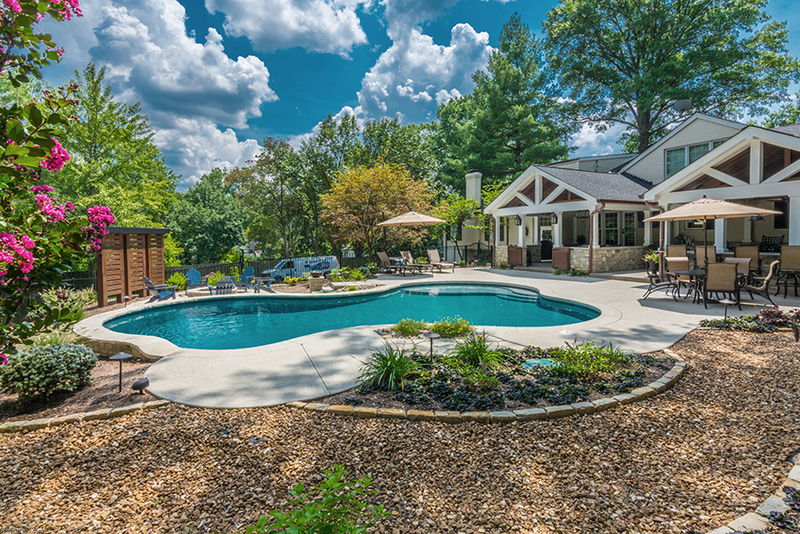 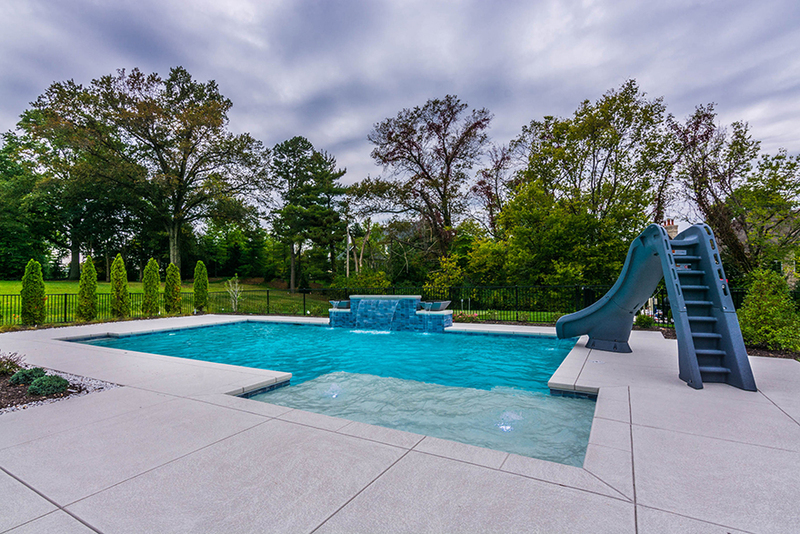 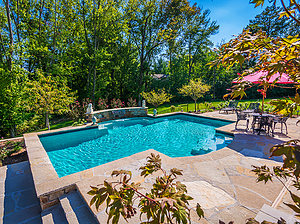 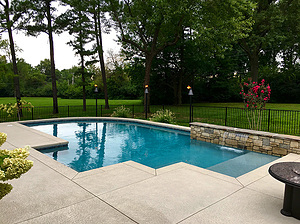 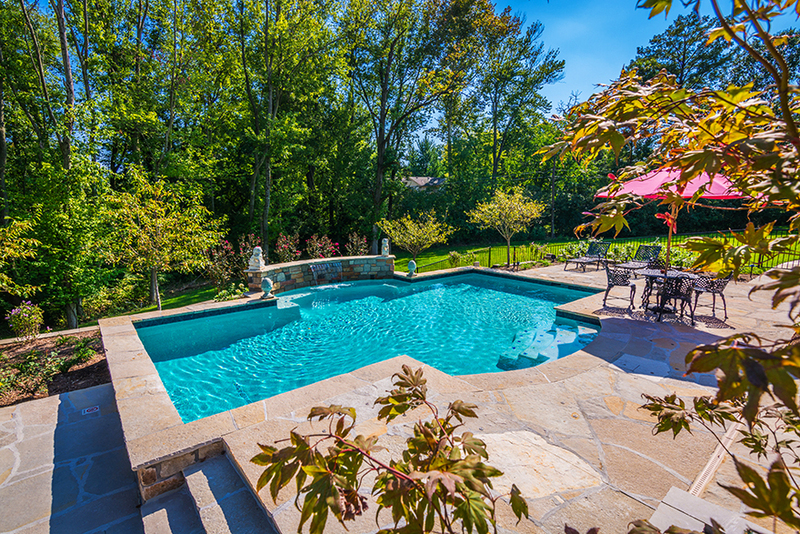 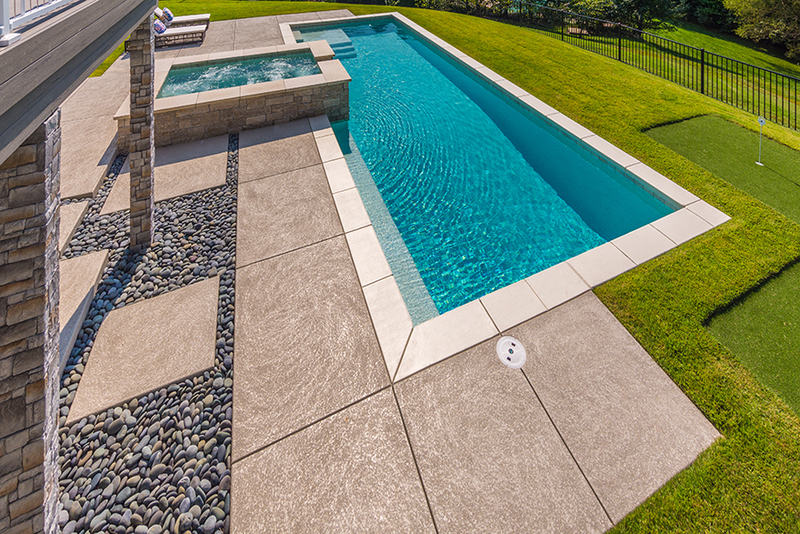 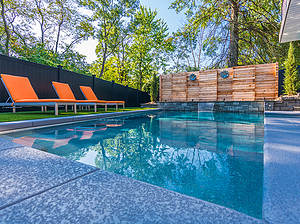 With over 50 years of experience in the pool construction business, Baker Pool Construction has become one of St. Louis' premier luxury pool contractors. 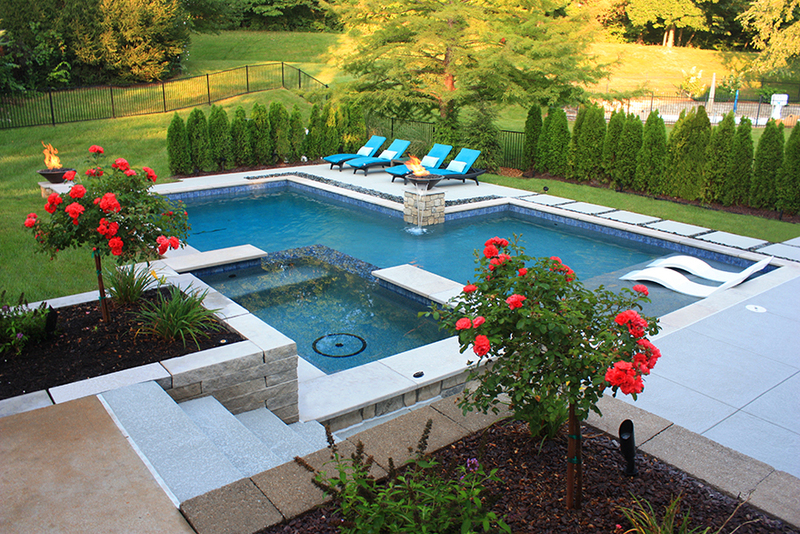 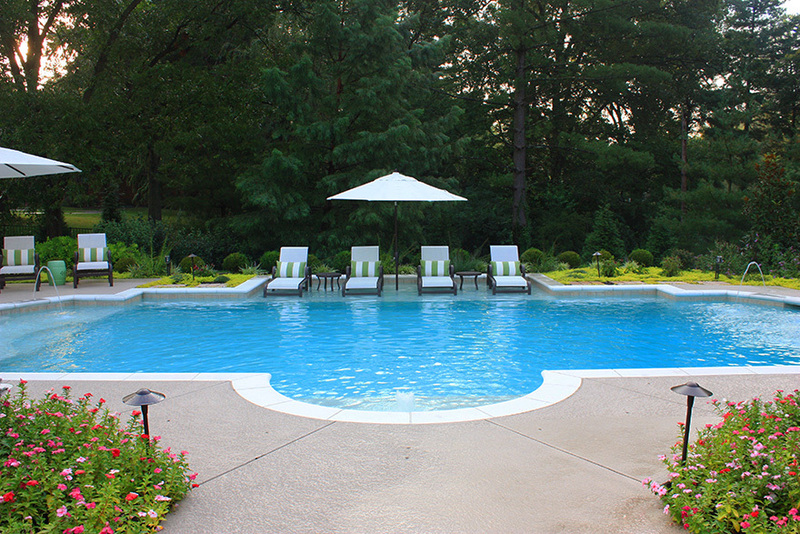 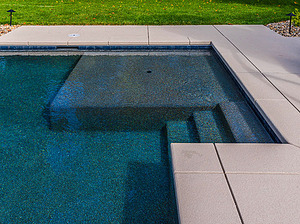 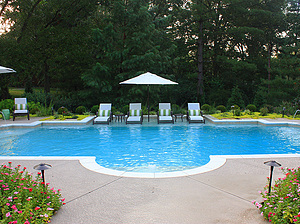 We specialize in the design and construction of fully customized swimming pools. 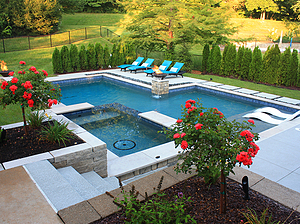 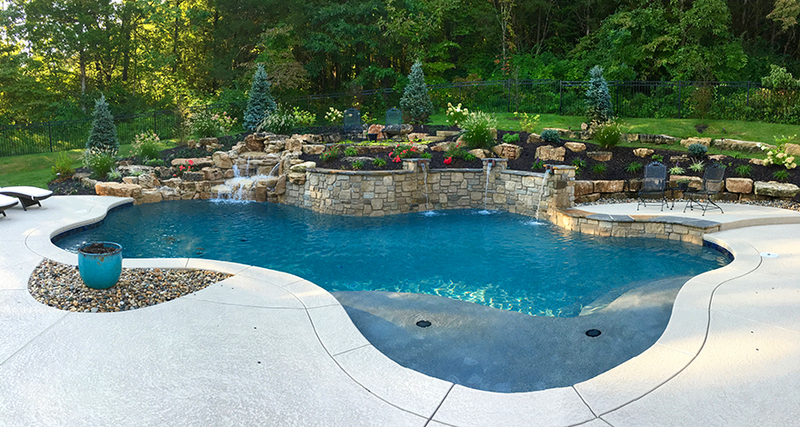 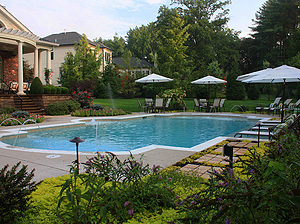 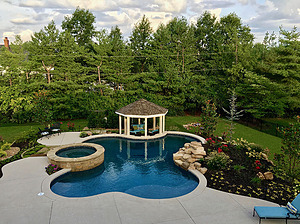 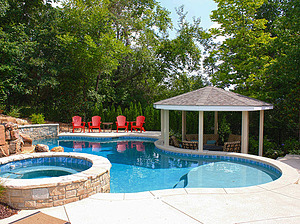 Here is just a sample of the custom pools we have designed and installed for various customers around the St. Louis area.